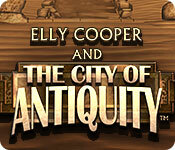 Download Mac Elly Cooper and the City of Antiquity Game Windows 7 Games! 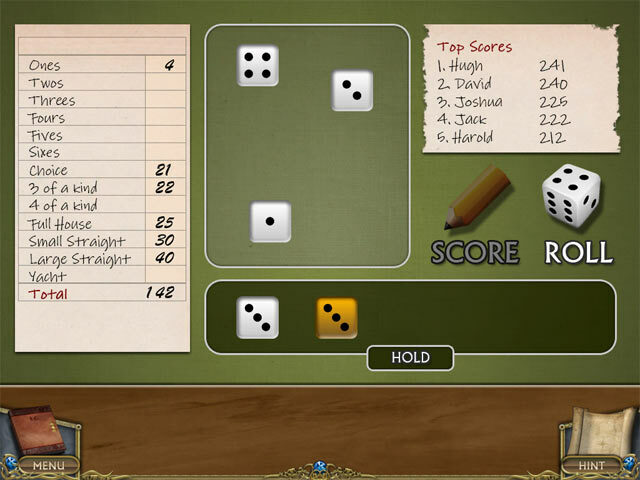 Summoned abruptly by her father, Elly returned from holiday earnestly anticipating the news. After a series of unexpected twists, Elly is thrust into an epic adventure taking her around the world. 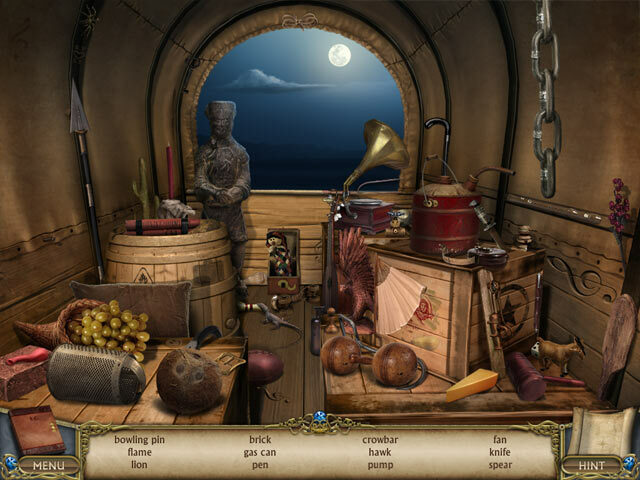 Investigate and examine clues, use your wit and tap into your past to unravel the mysteries surrounding your kidnapping, your father’s disappearance and a treasure that will alter everything you grew up believing. 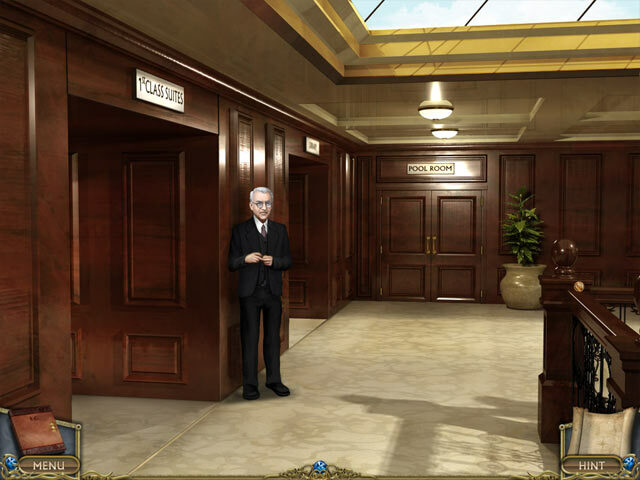 Watch your back, as any misstep could mean the end of your journey in this epic and exciting Hidden Object Puzzle Adventure game!